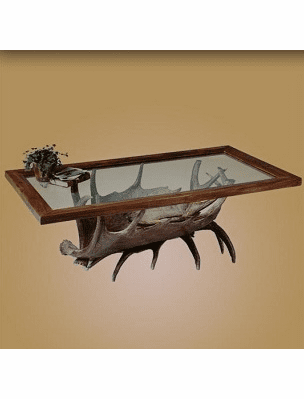 Enhance your rustic home with one of these finely made Antler products. 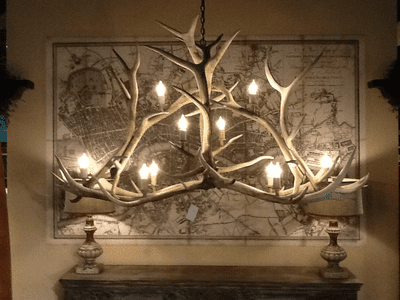 Whether you are installing one of our majestic chandeliers in your home, buying several of our light sconces to light up your hall or using an antler table to grace your family room, we are sure you will love the quality and craftsmanship that goes into each and everyone. 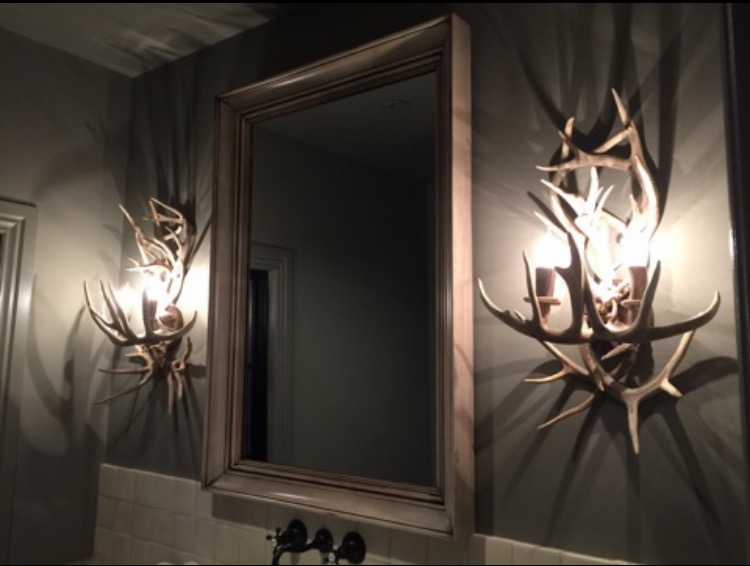 RusticDecorating.com can customize any antler product you may want. Don't see a fixture or piece of furniture you would like? ?.....call us! We will work with you to develop any piece you may need. We have done table Christmas trees, candelabras, wine racks, crosses.....let your imagination go! And, don't forget about our SUN-BLEACHED option. Almost any of our products are available in a sun-bleached version for a small upcharge, and they are elegant!! 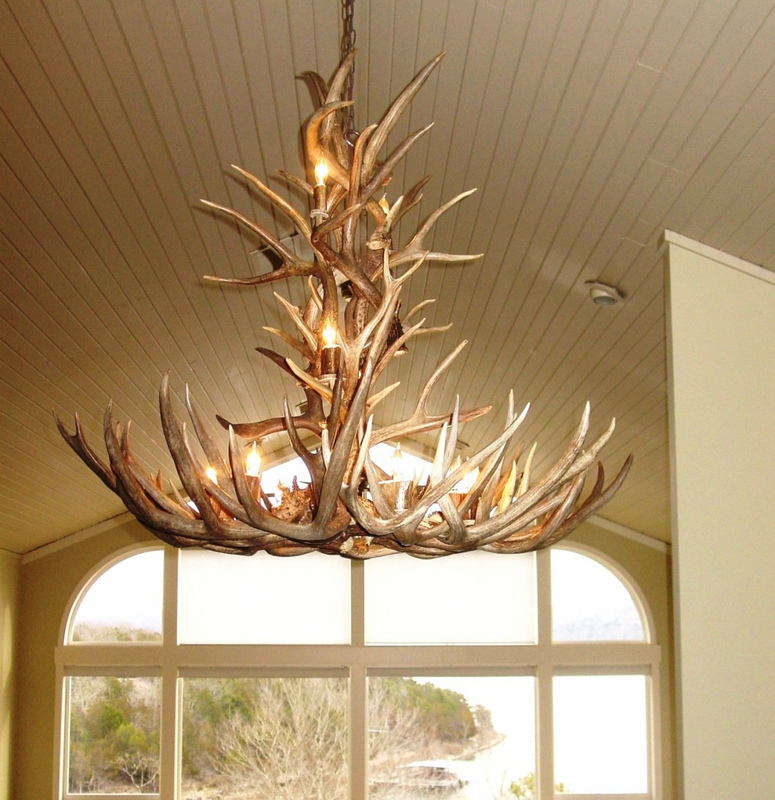 All of our antler products are hand made and begin with hand selected, real shed antlers (no deer or elk are killed). All of the lighting products are UL listed and approved. Our lighting installation hides the wires so that nothing shows except the light itself (See the inset for an example). Note about shipping: Our Deer and Elk Antler Products are handmade and therefore assembly, packaging and shipping can take from 4 to 6 weeks, depending on the size of your item.